"The traditional drawing horse has been around for centuries and we all know Leonardo Da Vinci would have loved this old school bench with a new fold." 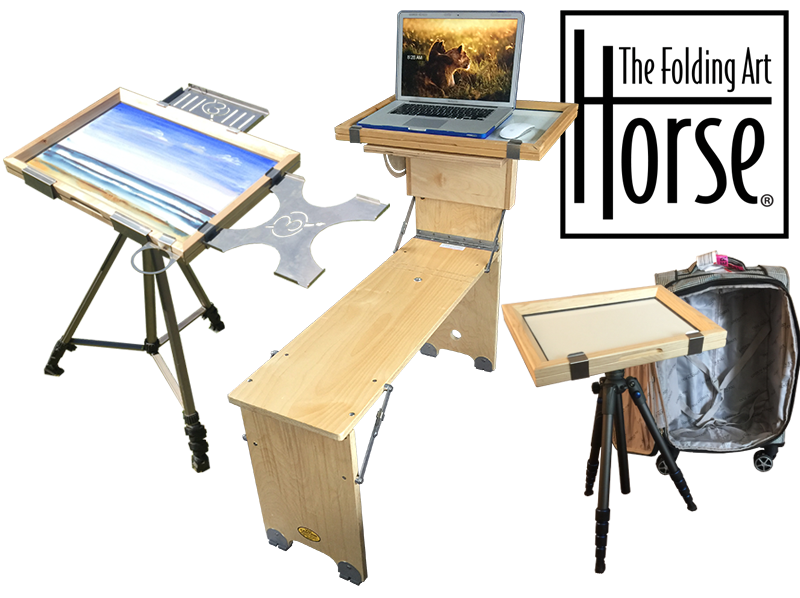 Welcome to the Folding Art Horse® web site. Our team works hard to provide innovative high quality hand crafted art furniture. 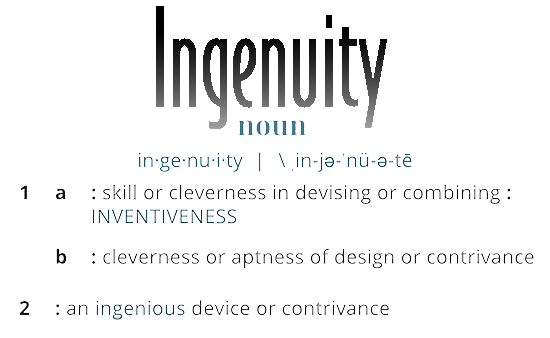 Our desire is to inspire creative thinking and exercise. Our line up provides necessary tools for building a foundation through artistic exploration. 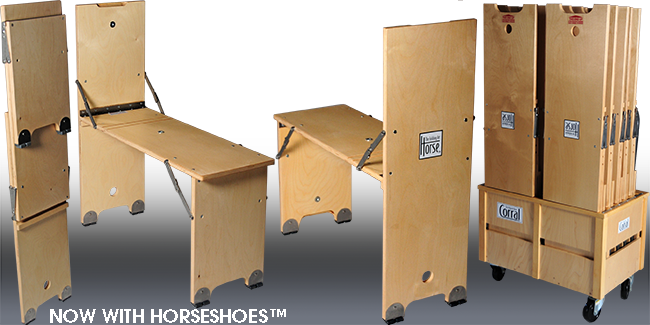 Suited well for the classroom we hope to find our durable products used outdoors as well. 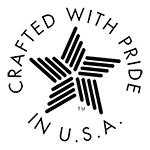 Best of all we are artists, designing and refining our offerings to meet the demands of the creative process.